"An highly engaging and gritty, realistic Military SciFi!" A fanatical enemy in pursuit, can New Glasgow hold on against the odds? Locked into battle with a relentless foe, Duncan's marines are bystanders for the battle. With their ship in single combat with the enemy, they hope they last long enough to repel boarders and contribute to victory. On the fringes of the FUP, a new threat arises. Exiled to a backwater planet due to his perceived failures in New Glasgow, Major Dietler's battalion faces a new adversary on the remote outpost world of Gascony. Out gunned and unsupported, he must make tough decisions for the future of his command. Will the FUP be willing to pay the price of war on multiple fronts or make an uneasy peace to keep the union together? 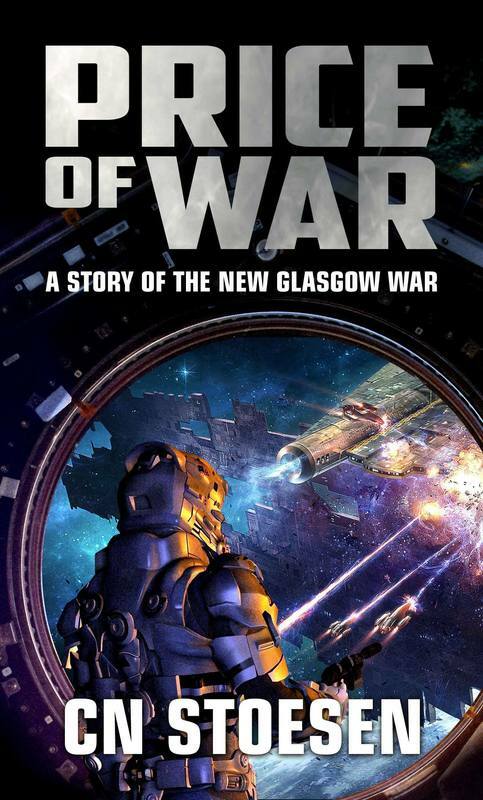 Price of War is the third book in the New Glasgow War series. T​he New Glasgow marines are ready to battle, but will they be able to fight alongside their new allies? The only constant in Rachel Duncan's life is change. Old enemies become allies, as new dangers threaten the Union. 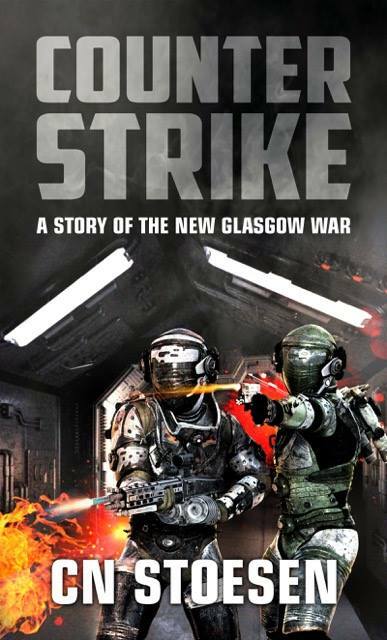 Battling their way through contested space, the New Glasgow Marines must survive the journey to link up with an old rival. Joining the defenders of the mining colonly of Gascony, Rachel takes her marines back into the fight once again to fight a common foe on a distant planet. Outnumbered, Duncan must use all of her skills to take control back from the Me'eritim. An enemy that they know little about. 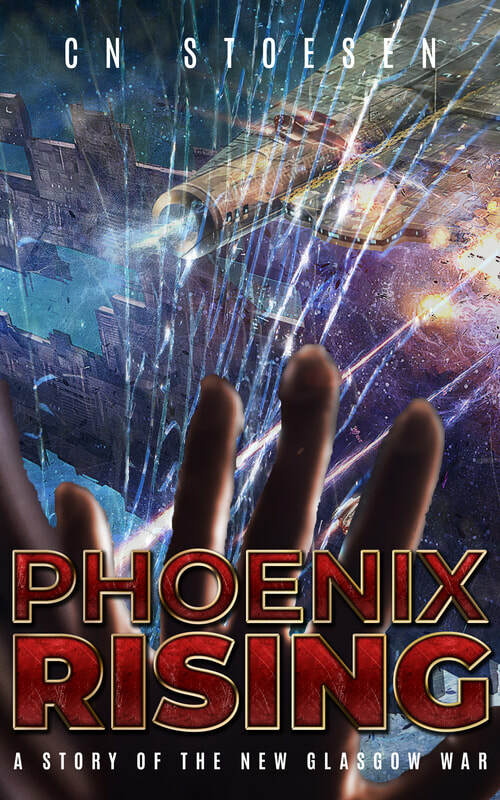 Phoenix Rising is the fourth book in the New Glasgow War series. "Captain, they know where we are. We need to move," she shouted at her officer while rushing to her gear. In five minutes, the team was heading into the sewers again. Before they shut the hatchway to the sewer, explosions sounded through the ground floor of the building as something attacked their former sanctuary. It should be so easy. They had the advantage. The enemy was outnumbered and Rachel's marines had the armor and training to win. But now they were stuck behind enemy lines with no supplies and in a communication blackout. In other words, it was just a normal day on planet Gascony. This is the fifth installment of the New Glasgow War series. On the distant planet of Gascony, the Federation forces find them selves cut off from reinforcement and supply as they battle the Verrat't, cat like creatures of the Me'eritim. Captain Duncan, FUP Marine Corps, has linked up with Major Dietler and his mechanized battalion. In a desperate battle for the capitol of the planet, Duncan learns that Dietler is more that just familiar to her. They must free the planet from the Verrat't and hope that the Federation remembers them on this distant outpost. Her planet lies in ruins. The forces against her are unstoppable. The New Glasgow War has been raging for years. The inhabitants of the small world have been tenaciously resisting the forces of the Federated Union of Planets – despite being out numbered, out gunned, and out matched. Sergeant Rachel Duncan leads a rag-tag platoon of militia in a guerilla war against the Union's most advanced mechs. As a veteran from the start of the war, she leads her men from the ruins of New Glasgow's cities to the stars above. This contains the first three books of the New Glasgow War series. Lover of alternative history, zombies, and all things different, CN Stoesen is an expert at weaving factual and fictional subjects into stories that will leave readers on the edge of their seats. 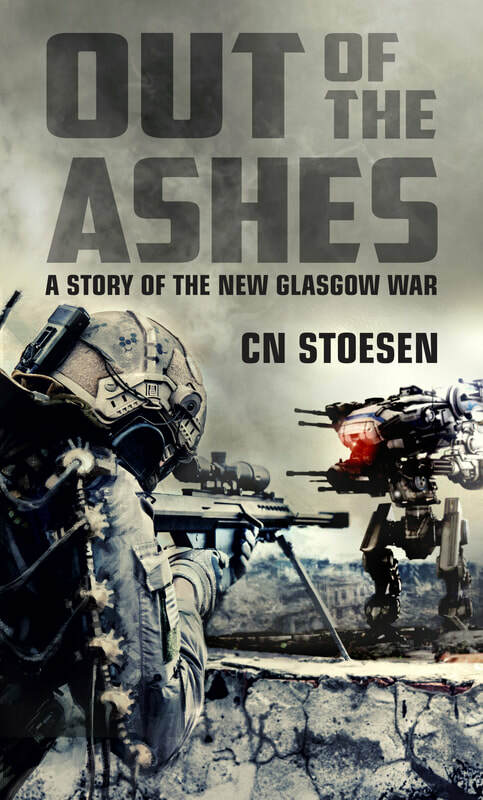 His Science Fiction debut series, The New Glasgow War, comes alive with book one: Out Of The Ashes: A Story Of The New Glasgow War. He has also written the Thomas Devareaux series, Historical War Game Scenarios, and more under the name Chris Stoesen. Chris lives in the Atlanta area with his wife, and son.